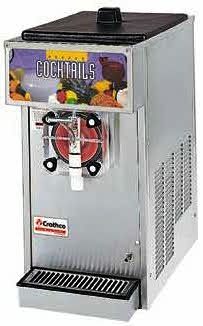 "YOUR ONE STOP MARGARITA SHOP "
Let one of our Margarita Machines be the hit at your next party. Our professional grade machines do all the work, and all you and your guests have to do is enjoy them. What makes a Margarita Machine such a great deal is it takes all of the work and fuss out of actually making a Margarita. You don't need a bartender, don't need to get ice, don't need a blender, don't have to clean up a mess, and all you need to do is drink them! 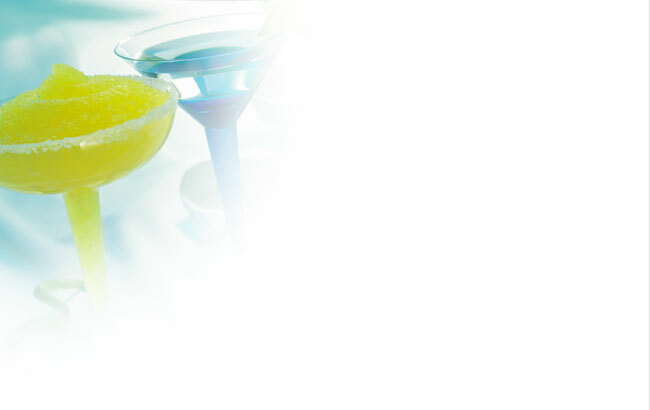 Margarita Depot is here to help and make your next party something to remember. We also rent Chocolate Fountains. If you're looking for something fun and unique, you've found it! A Chocolate Fountain is an unforgettable conversation piece that will enhance any event. When operating it will look like a tiered chocolate wedding cake with melted chocolate cascading of each layer in sheets. Dipping your favorite fruit or other goodies into the Chocolate Fountain is not only delicious, but entertaining as well.